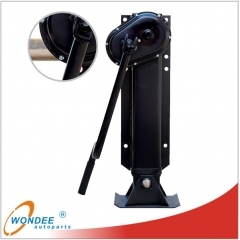 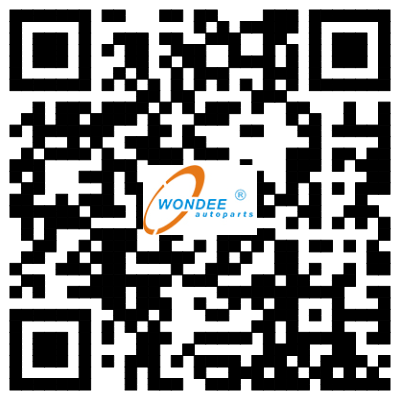 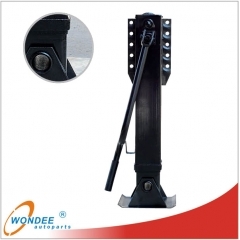 Best Landing Gear-Xiamen Wondee Autoparts Co.,Ltd. 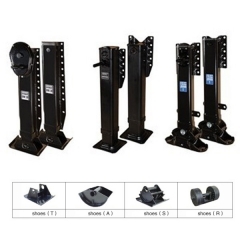 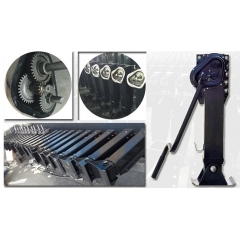 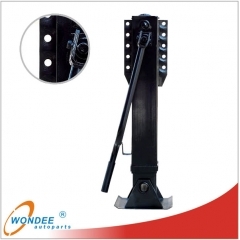 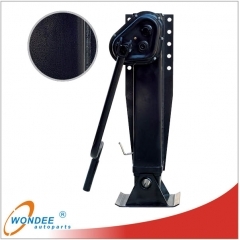 Landing gears for semi-trailers: we have single side and double side operation landing gears for semi-trailers. 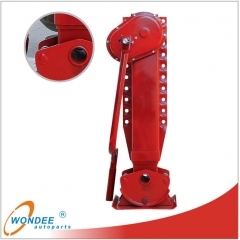 The lifting capacity is from 25 tons to 35tons. 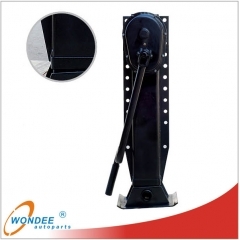 We make and develop competitive landing gears with output of 80000 pairs yearly.